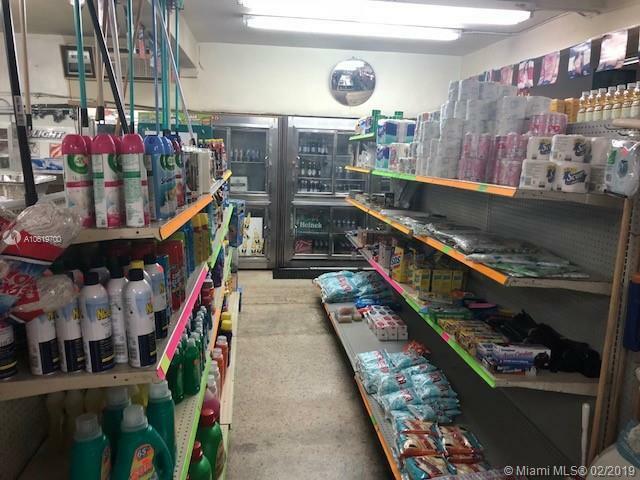 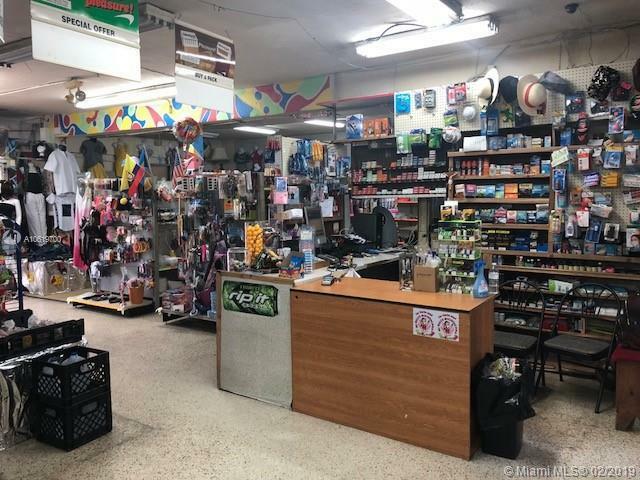 Business Opportunity, Neighborhood Supermarket with retail items, meat department, produce, grocery items and liquor, tobacco and wine (All permits and other licenses up to date). 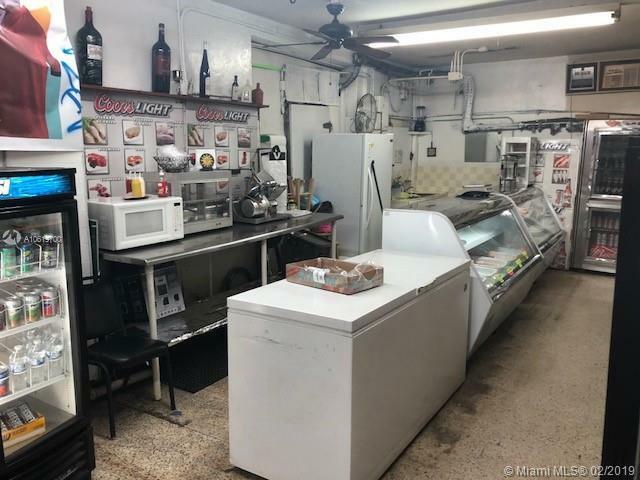 Long lease in place, all inventory and equipment are included. 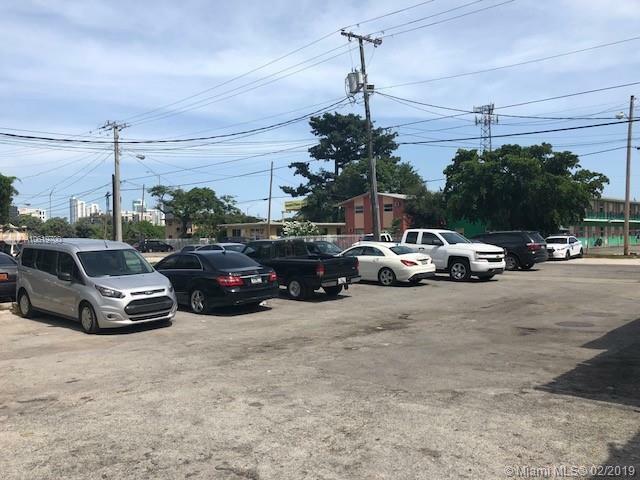 Located on a Busy avenue (US-441) with easy parking for customers.